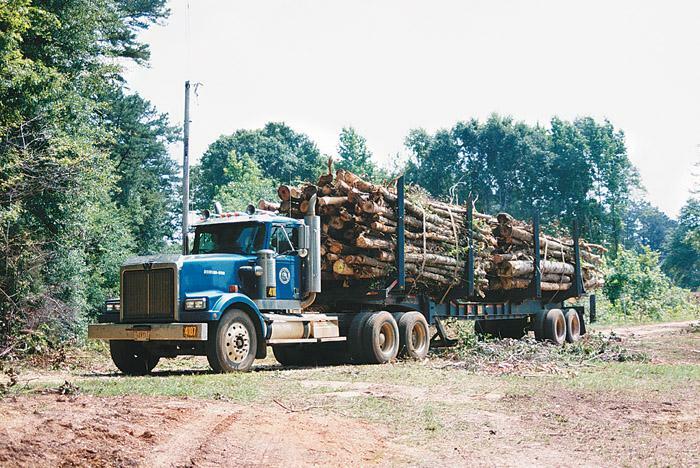 Southern Loggin’ Times’ July issue spotlights brothers Joedy and Ronnie Cahoon, who have guided two logging businesses to honorable status on Weyerhaeuser holdings in eastern North Carolina. 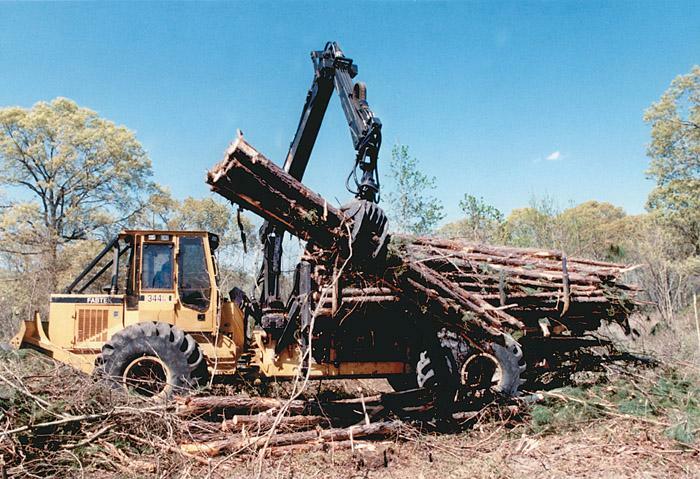 Also featured are Ala.’s Lower Dixie Logging, which adopts power-buying strategies in equipment replacements, and La.’s specialty logger Mike Lanier, who marries cut-to-length and conventional equipment in first thinnings. Wisconsin’s Partek Forest North America is highlighted for welcoming dealers worldwide to its North America headquarters. 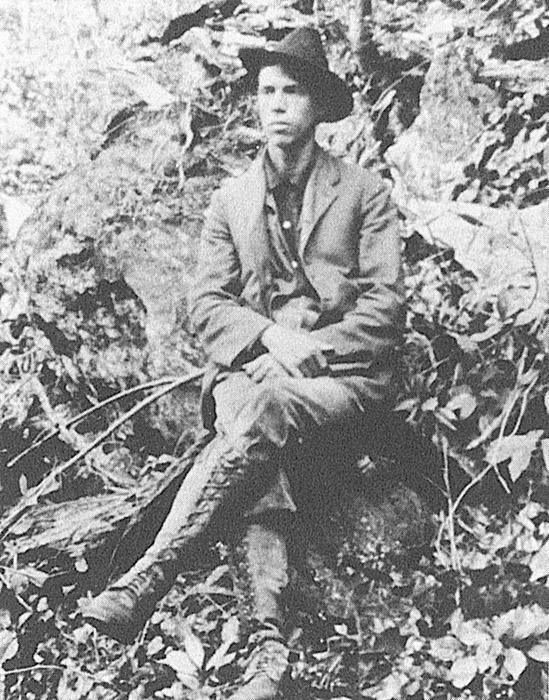 Read an excerpt from Sound Wormy, a memoir of early 20th century lumberman Andrew Gennett. In the last decade, Mike Lanier has gone from employee to co-owner and owner; and from overseeing a conventional logging job to operating two specialty jobs geared to wet site logging. It was about seven years ago when Lanier partnered with his boss and father-in-law, E.R. 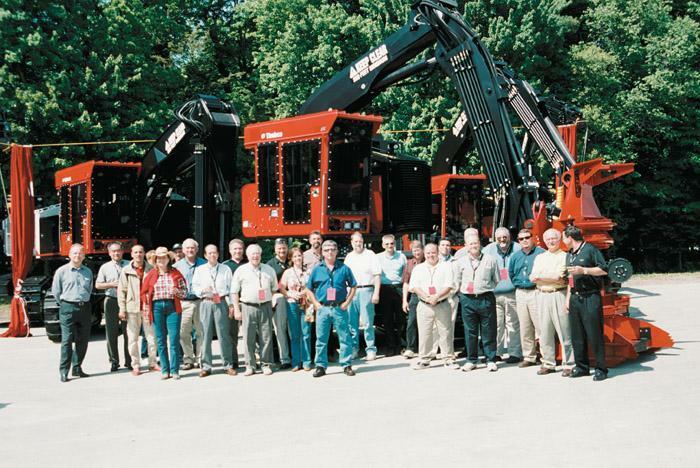 Havens, to start up a shovel logging job for Boise. That operation works under the umbrella of E.R. Havens Logging and is co-owned by the two. Partek Forest North America announced to dealers it has successfully closed operations at its former Valmet plant in Gladstone, Mich., while setting up headquarters and merging manufacturing/assembly into facilities at Shawano, Wis. Partek took over the Shawano operation when it acquired Timbco two years ago. Shawano is just northwest of Green Bay. Wis. Some of the incidents that occurred during the time that these acts of eminent domain were being carried out are worth relating. One of the most dramatic occurred in the fall of 1912. On my usual trips to visit these lands, I made it a habit to board with Joe Painter. His wife was an excellent cook and usually kept a fair bed and a clean place. We hear a lot of things about members of the logging community here at Hatton-Brown, and one potential story that continued growing on the grapevine was anecdotes about loggers on Harleys and other large motorcycles. 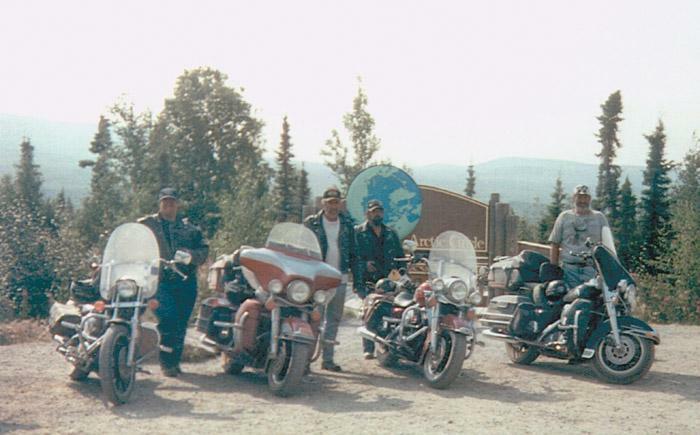 To follow up and quell our curiosity, I asked to hear from loggers who ride motorcycles. 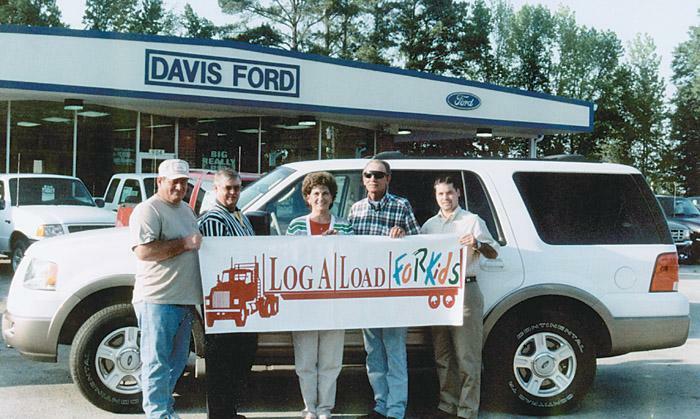 Carolyn Horn of Charles Horn Logging and Trucking, based in Golden, Miss., became the owner of a new 2003 Ford Expedition following a May 5 Log A Load For Kids drawing. Ford’s Jack Palazzolo drew a ticket stub with her name on it from a drum at the Forest Resources Assn.’s 2003 annual meeting at Lake Tahoe, Nev. Horn took possession of her vehicle at Fulton, Miss.’s Davis Ford dealership on June 5. On a late winter day after a light rain, a woods worker was moving to the next area to be harvested. The 55-year-old timber feller with 28 years of woods experience was felling hardwood trees on a logging job. He was walking through a recently harvested area. The timber feller slipped in the muddy conditions and fell backwards, striking his head, neck and arm on a recently cut hardwood stump. 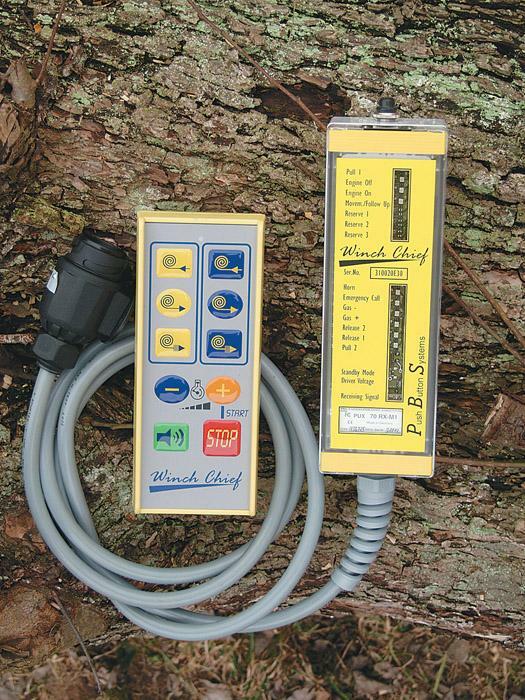 Push Button Systems announces the availability of Winch Chief, a wireless control system for winches installed on skidders or other forest equipment. Winch Chief works with all makes and models of forestry winches, all dual drum winches and three point hitch winches. 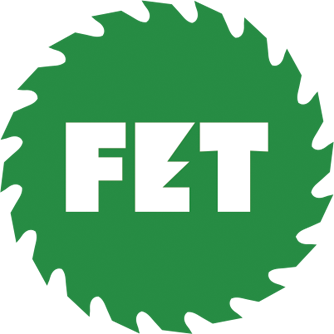 The unit consists of a lightweight and compact, yet rugged handheld unit, which the operator uses to transmit signals to control the winch through a receiver located in the skidder or bulldozer cab.